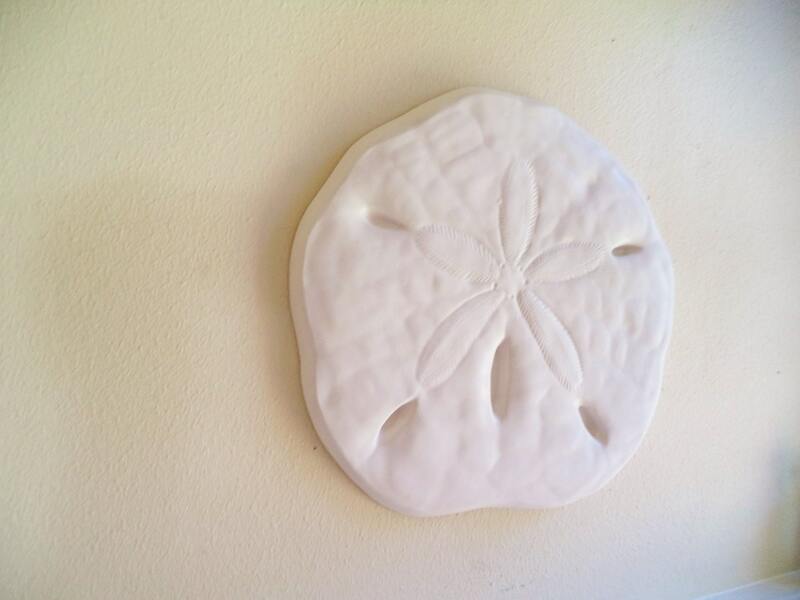 see my shop for sand dollar, starfish and seahorse. 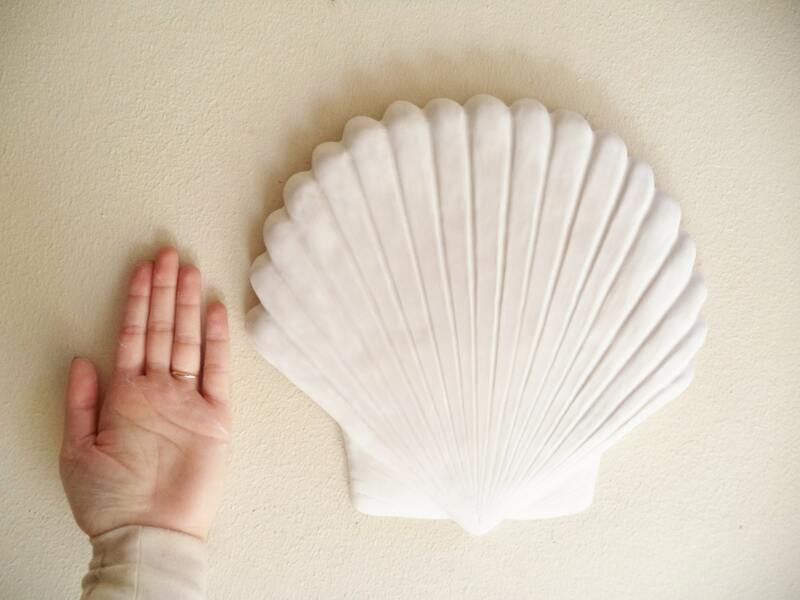 This clam shell measures 12" across ad 11" tall! 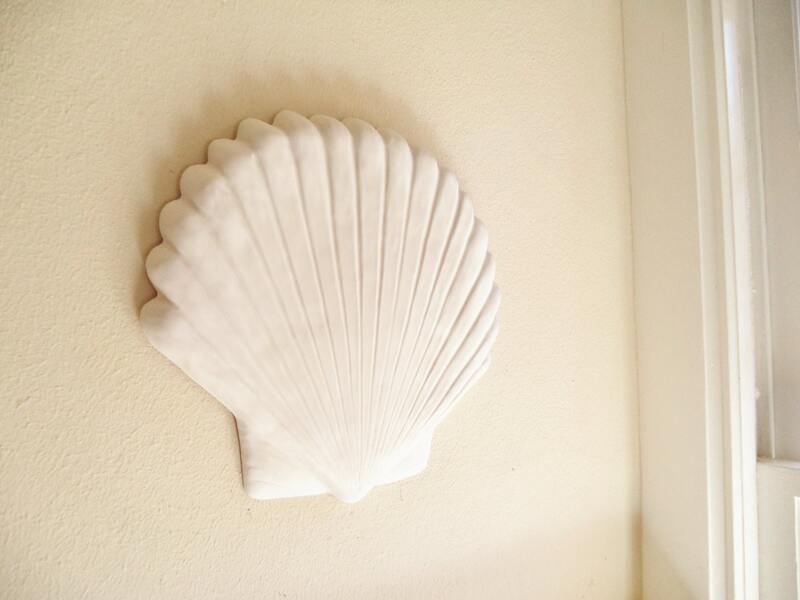 Your giant shell dollar will come outfitted will a wall hook. I was extremely pleased with the three items I purchased. 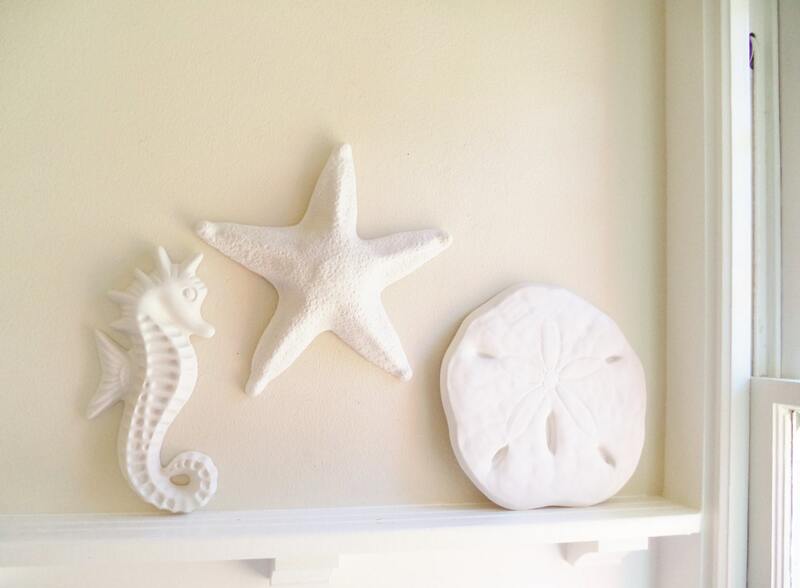 They were the perfect addition to my beach themed decor. Exactly what I was looking for. I had a shipping issue with one of the items and the seller was promptly responsive to the issue and resolved it very quickly for me by making a whole new product the same day and rush shipping it to me. I was so appreciative for that!!!! I would definitely recommend purchasing from this shop and I would definitely use it again!! Thanks for the amazing products!!! Very well made!! Great quality!!! 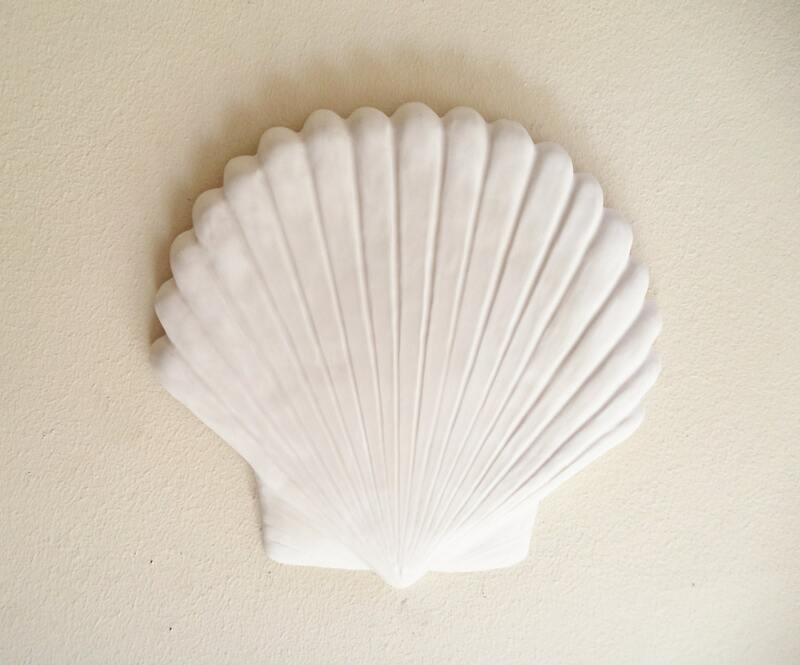 The shells were packed great. look great, fast response with communication. Highly recommended !!!!!!!!!! !